I have already shared about Guest Blogging and benefits of Guest Blogging. Today I will explore different ways to use guest blogging to strengthen content marketing strategy reach new audiences. The biggest advantage of Guest blogging is that it help you to reach new audiences and get into new networks. 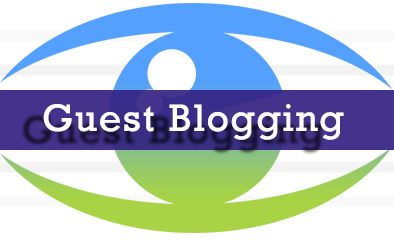 Guest blogging Not only help you to grab more eyeballs for your content but it also help you to meet other professionals and build relationships with professional bloggers. I recommend you to Inviting others to write on your blog for leveraging your relationships and to expanding reach to audience outside of your network. 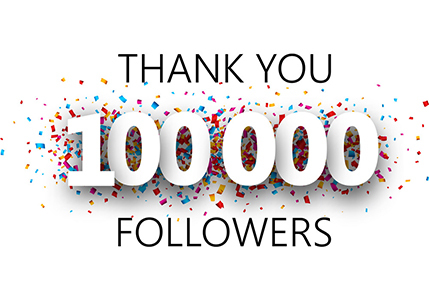 It is highly advisable that you should keep looking for new connections and be ready to build relationships online. It is good to make them write for your audience. Guest blogging offer some great benefits, in terms of business relationships and SEO. It is important for you to understand that if you do not approach guest blogging from right perspective, then it can harm your site. Here I am sharing a short list to help you get the most out of guest blogging and build strong relationships with bloggers. Guest blogging will be beneficial for SEO only if you understand how exactly search engines are look and cater to those those things. Subject matter, moderation factor, keyword density and originality matters when it comes to SEO of guest blogging. Search engines want relevant content. You should avoid Keyword Stuffing. Search engines also like to see if your content add good value to readers. Forge Blogging Partnerships is a grat way to capitalize the powers of guest blogging. Brainstorm new topics together, create appropriate content and thank them for brainstorming opportunity. If you want to build mutually beneficial relationship then Guest blogging is for you. Guest Blogging introduce you to new crowd and adds value to site by bringing in fresh voice. After sharing your content with another bloggers, you can ask them if are also interested in sharing teir content on your site. Guest blogging is good to bring more audience by publicly inviting people to contribute to your site. This dosen`t mean that you let everyone publish anything on your site, actually by inviting people to contribute to your own site will help you meet new writers and help you to grow your blogging network. It is really simple. Create a Page on your blog like "Contribute" or "Write for Us". This way you will attract interested writers to contact you. You can share writing samples and communicate the goals of blog and decide if you like to work together or not. You may have seen me conducting Interviews of professional bloggers and Internet marketers. Interviews serve as a great forum for getting to know each other in your niche. Interviews are the best source for some of the strongest online content. Interviews are most talked and shared. It helps you to connect with consumers professionals. It takes time to find interesting people want to share their life and professional experience. After publishing their interview on your site, you can also ask them to share an interview with you on their sites to introduce yourself to their readers. You see it is a win-win situation. Guest blogging serve a number of functions and bring many advantages. Guest blogging helps you to introduce yourself to other bloggers, reach their audience, get more share and interesting content. Guest Blogging also help you to boost your search ranking. Never use guest blogging for blackhat practices. I believe now you completely understand what is guest blogging and hot to get most out of it. If you have any question feel free to ask via comments. If you like to get interviewed, than click here.